craving deeper fulfillment in their career! 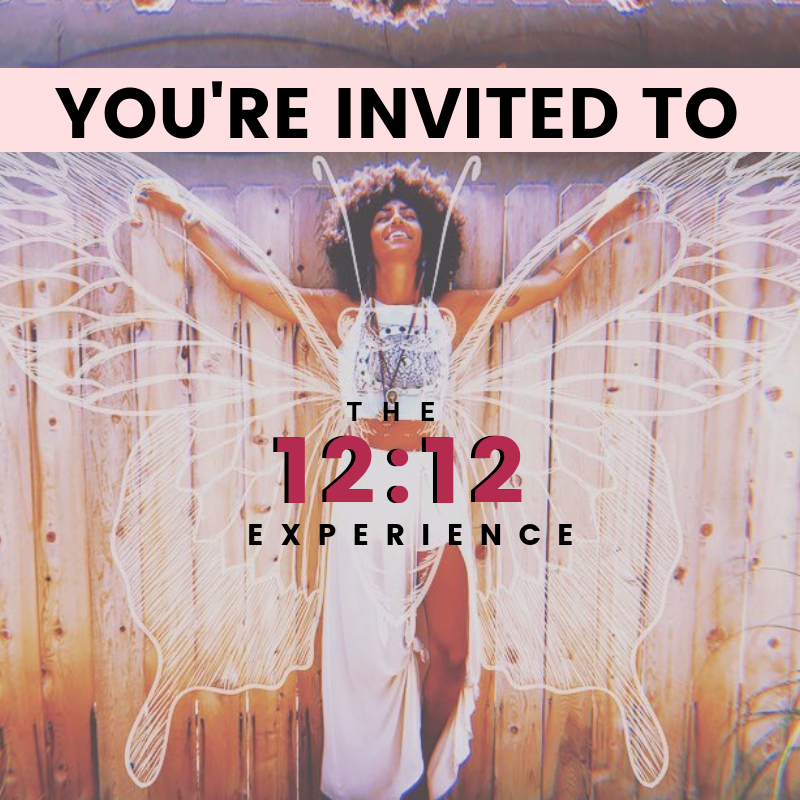 The 12:12 Experience is a FREE Immersion I offer once a year. BUT as as participant of Aphrodite Rising Live it's all yours right now. Go from lack to purpose with 12 Laws in 12 Days. The one law you've probably heard of is the Law of Attraction. some months getting amazing results. Other months -- nothing. Until, I found out that there were OTHER extremely valuable laws that I was missing out on. And these laws played a HUGE role in how the Law of Attraction was actually meant to be used. to a confident, spiritually driven creator. When you understand ALL 12 laws of the Universe - you understand the game of life. and soul-shaking road trip of your life. The truth is you didn't come here to suffer and struggle. You didn't come here to feel constant self-doubt and confusion. You came here to have a mind-blowing human experience. create joy, fulfillment and massive success. to start driving your life in the direction of your Soul's purpose.